Anita loves animals and has been a volunteer at the National Zoo and Aquarium in Canberra. She also has 4 cats, 2 dogs and 3 horses! 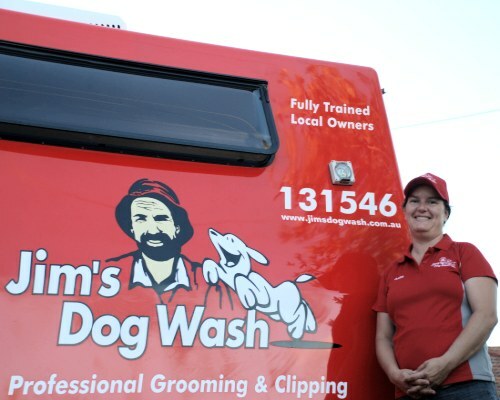 Anita is fully trained, so whether your dog is needing just a wash and dry, a quick tidy up or a full grooming package, Anita has the skills to ensure that your pets are happy, clean and fresh smelling. Anita covers the areas of Queanbeyan, Googong, Jerrabomberra, Narrabundah and Red hill. Please call on 131546 to book in a free quote today.